In this month’s recap: I visit the glorious Gladstone Library, get some serious reading done and decide to feed my ebook addiction. 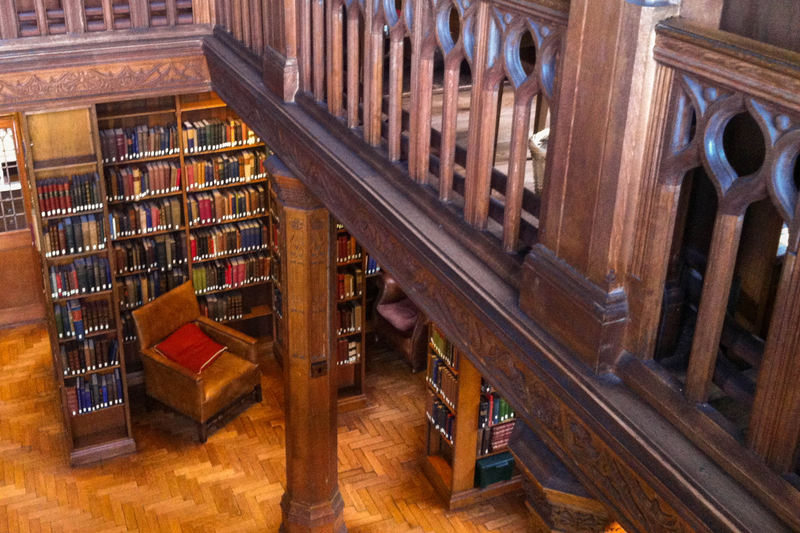 This month, I spent a wonderful weekend at the glorious Gladstone Library in Wales. This is the UK’s only residential library (or so I’m told), so I actually got to sleep with all the books. It was bookworm’s dream come true. You could take books up to your room, visit in the wee hours, have a glass of wine in their honour bar, and dinner in their dining hall. I wanted to move in forever. The primary Gladstone collection is made up of Prime Minister Gladstone’s books, so they date from the 1800s and cover mainly theology and politics. 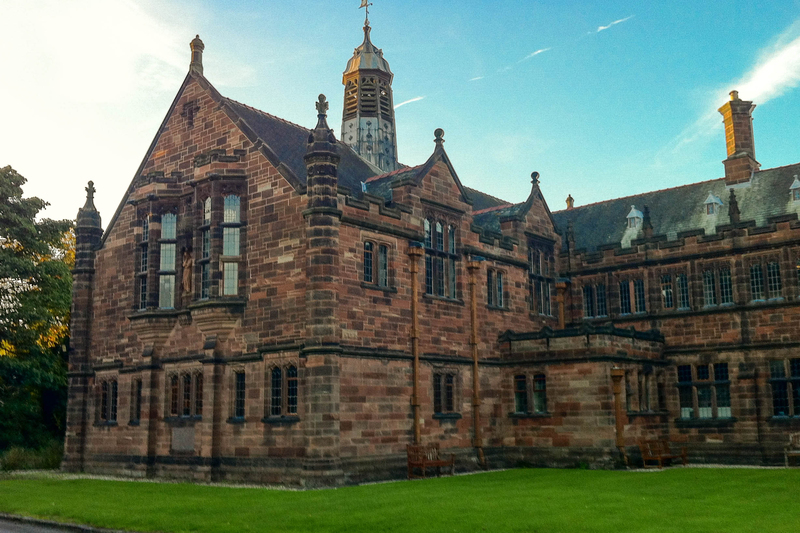 However, the Library is also living collection, with a special fund established by Gladstone to buy new books. So while I didn’t spend too long perusing the theology section, I was able to find plenty of fiction and non-fiction to satisfy my tastes. The historic element of the Library did, however, allow me to handle original copies of the Strand magazine that featured the first publication of the Sherlock Holmes stories. It was insanely exciting for me. 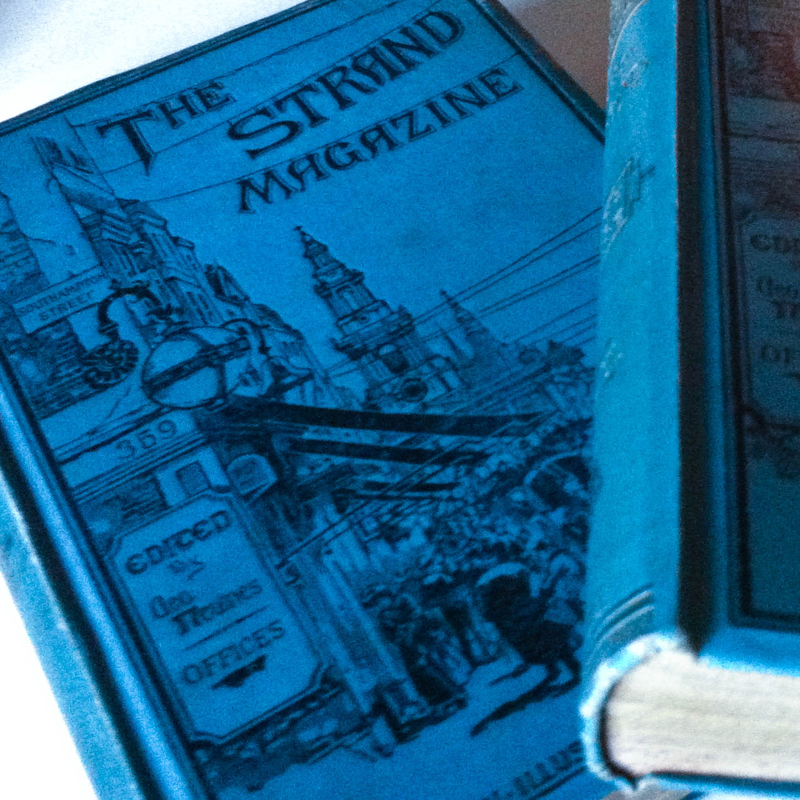 Original Strand magazines from the 19th century. These featured the first publications of Doyle’s Sherlock Holmes stories. Book blogging has had a serious impact on my shelves. I buy/receive/am gifted more books than I will ever read. Even though I always try to get rid of the copies I don’t need or want, space has become a serious issue. So, I’ve made the executive decision to expand my e-book collection. Though you will still see “real” book hauls, I’m going to be doing many more e-book hauls on Dead Book Darling: they’ll be entitled “Feed My Reader”. Though still not my preferred method of reading, I do love the convenience and manageability of e-books. I took part, once again, in the glorious Dewey’s 24-hour readathon. It was an absolute blast and really helped break me back into the reading habit! I loved the hourly challenges, my favourite, of course, being my own. Check out the Show it Off! Challenge I hosted for a peek at some bookish treasures that participants shared! My favourite was – surprise surprise – Briggs’ Hunting Ground. That woman can do no wrong (though her publishers can, a fact I covered in #Publisherfail). 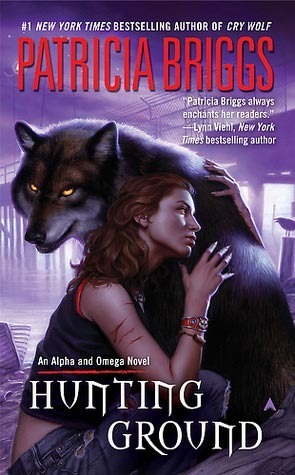 I was slightly disappointed by Blue-Blooded Vamp, which wasn’t quite as fierce as its predecessors. The Adventures of Superhero Girl wins the title of “most unexpectedly awesome book”. It was unexpectedly awesome – a fierce, feminist, generation 2.0 read. Loved it. Wait, you get to sleep with the books?! There’s such a thing as a residential library?! Well, I know where I have to pay a visit when I take a trip back to the UK next year! O_O That really is like some sort of bibliophile dream! I never thought I’d go out of my way to visit Wales, of all places, but this Library is totally worth the trip. Kay recently posted…Kindle Deals: 10 great YA books under £1!